About the plant: Lavender is an evergreen plant that is native to the Mediterranean that grows to a height of about 3 feet light purple flowers. Spiritual uses: Lavender is a great tool for meditation. This oil brings in blessings and the sweetness of love. 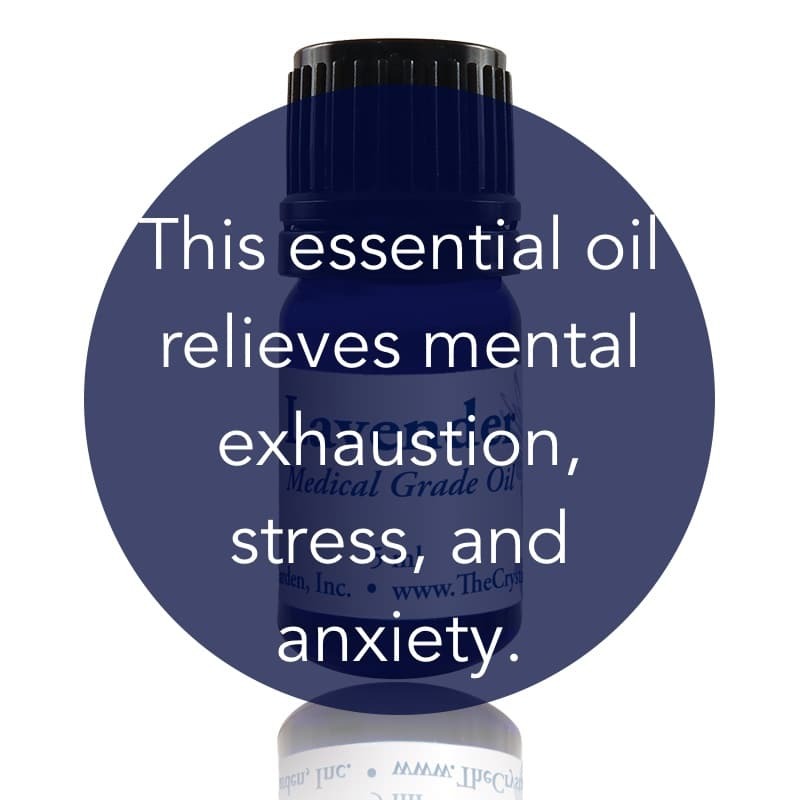 Mental uses: Lavender relieves mental exhaustion, stress, and anxiety. Emotional uses: Lavender is comforting to your heart, soothing and calming chaotic and rampant emotions such as hysteria and worry. 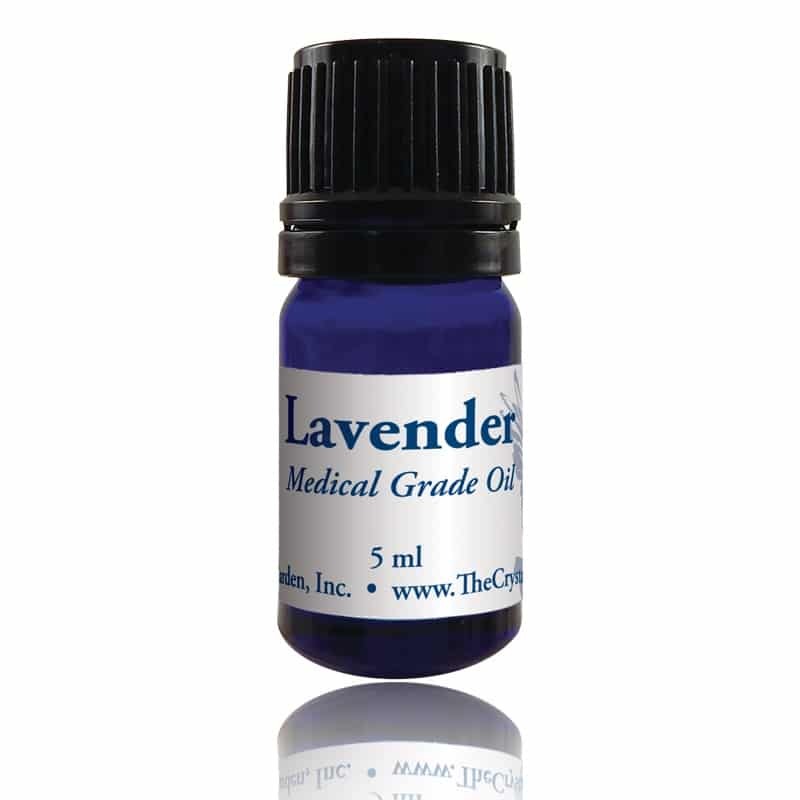 Physical uses: Lavender’s physical benefits include relief of aching muscles, improvement of acne, clearing infections, repelling insects, treating bacterial infections, healing burns and other minor wounds, soothing earaches, treating eczema, relieving fatigue, reducing fevers, relieving headaches, alleviating insomnia, easing menstrual cramps, balancing hormones in menopause, treating shingles, and relieving sinusitis. Lavender is a good aromatherapy ally for all walks of life. Lavender is also available as a 2oz spray.